Providing affordable and free community services in a very old building is an expensive business! Every penny that we raise goes back into providing services for the local community. Please consider donating to our charity, no matter how small. We want to provide services and activities for those most in need and, being situated in an area of deprivation we are constantly striving to find the funding to keep our valued services going. 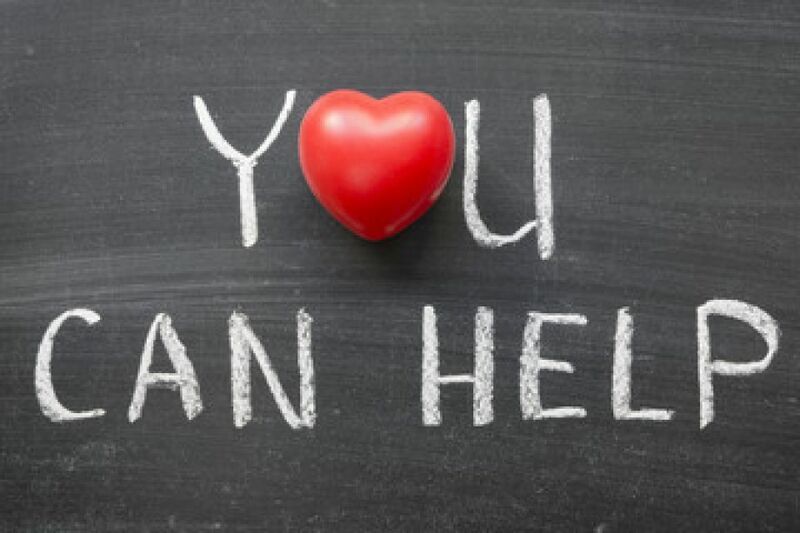 If you would like to fund something specific such as projects for young people or the elderly, please get in touch, we would love to hear from you! Community matters - be a part of it.